A teenager from Georgia, America, can speak fluent Spanish after waking up from a coma after being kicked in the head during a soccer game. 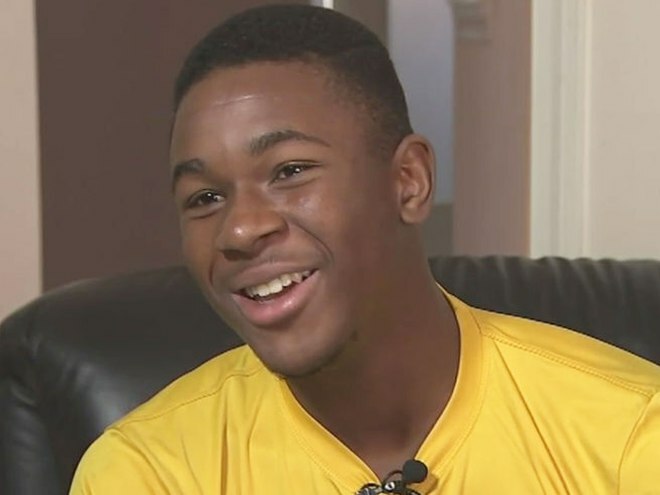 Reuben Nsemoh (16) was playing goalie for his team when he was accidentally kicked in the head. The kick to the head was so bad, he started having seizures: “The ambulance came and they said he was having seizures because he might have bleeding in his brain,” said his coach, Bruno Kalonji. Kalonji told WSB-TV that Nsemoh stopped breathing several times. After being in a coma for three days, Nsemoh awoke unable to speak. Well, unable to speak English that is. Instead, he could suddenly speak fluent Spanish, never having been able to use the language before his accident. What happened to Nsemoh is a bizarre form of a rare medical condition known as Foreign Accent syndrome. 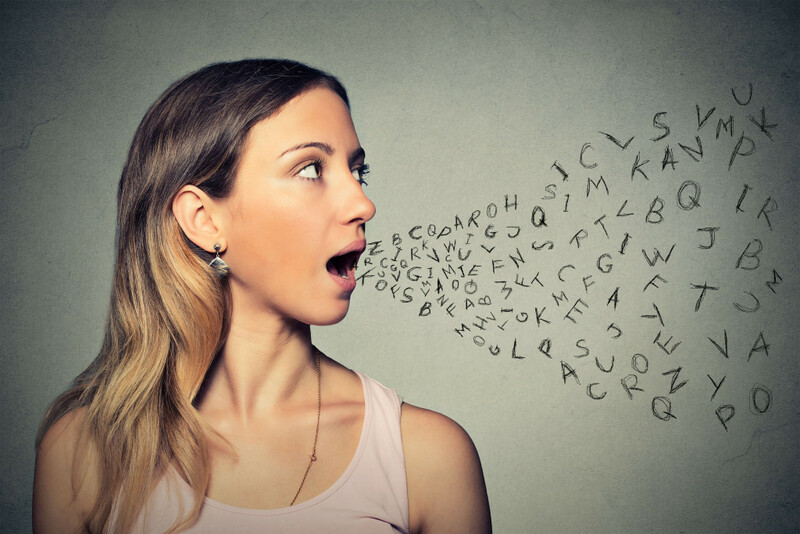 First discovered in 1907 by French neurologist Pierre Marie, Foreign Accent Syndrome is a condition in which patients develop speech patterns that are perceived as a foreign accent different to their own. It usually develops from a stroke, but it can also develop from any brain trauma, migraines, or developmental problems. There have been extreme cases – such as in Nsemoh’s case – where a person can suddenly speak a language they could never speak before fluently after a head trauma or stroke – but these cases have never been verified scientifically. Luckily, you don’t need to be kicked in the head like Nsemoh to be fluent in another language – we are here to help. The Language Teaching Centre offer English and other internationally recognised, foreign language training in Cape Town. If you want to learn a new language in Cape Town at a reputable centre, come to us. Here you will be taught by highly qualified teachers who are native speakers of the language they teach. With their extensive background and experience, they will have you speaking a new language in no time. The Language Teaching Centre is here for all your language learning needs.